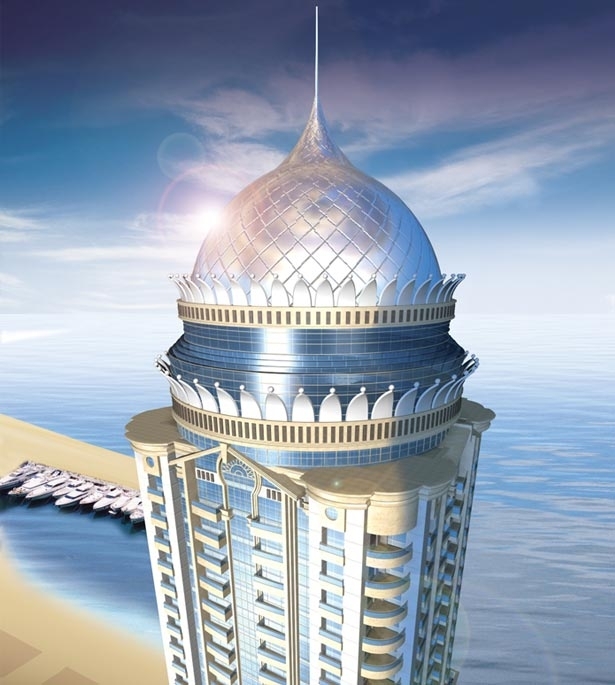 Another giant tower “Pentominium Tower” is all set to dominate the city of Dubai with its overwhelming height of 550 m with 122 floors above the ground. Funded by Trident International Holdings the tower’s architectural design was done by Aedas. Swissboring Overseas Piling Corp has done one of the deepest excavation of the world. 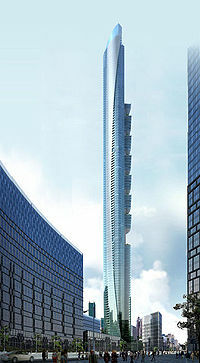 When completed in 2013, the Pentominium will become the second tallest building in Dubai after Burj Khalifa, and one of the tallest residential building in the world. It's Dubai furnished apartments will offer convenience and comfort of high quality. But many people are of the opinion that being tall is not all. What do you think? Nice one . I dont know what will become of Dubai's skyline. Its raising on yearly basis. It is indeed a city of miracles. There's a lot of apartments in Dubai where you find it luxurious and very beautiful. Dubai is known for its wonderful and amazing hotels and apartments.